The CONTEXT Conference is a forum for informal and formal educators, administrators, community members, and organizations to consider thoughtful implementation of technology in learning environments. CONTEXT first took place in 2015 and will return in 2017. 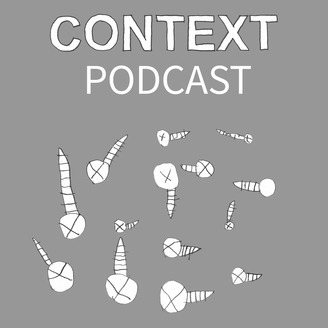 CONTEXT, the podcast, will be what happens in between the conferences. For the first few episodes we are going to look back at CONTEXT 2015 before looking ahead at CONTEXT 2017. We’ll be listening in to the audio from actual talks and panels as well as interviews from the speakers themselves. 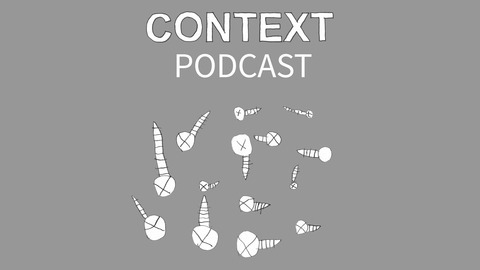 For the inaugural CONTEXT Podcast we sit down with Children's Innovation Project Co-Director, Jeremy Boyle, to delve into the thin line between digital and analog.